caters to the privacy of its users. 2) Computational ability is reaching a ceiling. dominated by a select few entities. platforms are addressing user privacy effectively. greater purpose as part of the Colossus Grid. To build a truly decentralized grid platform that caters to the privacy of its users. A growing need for computing power without the crutch of centralization and the breach of users' privacy. 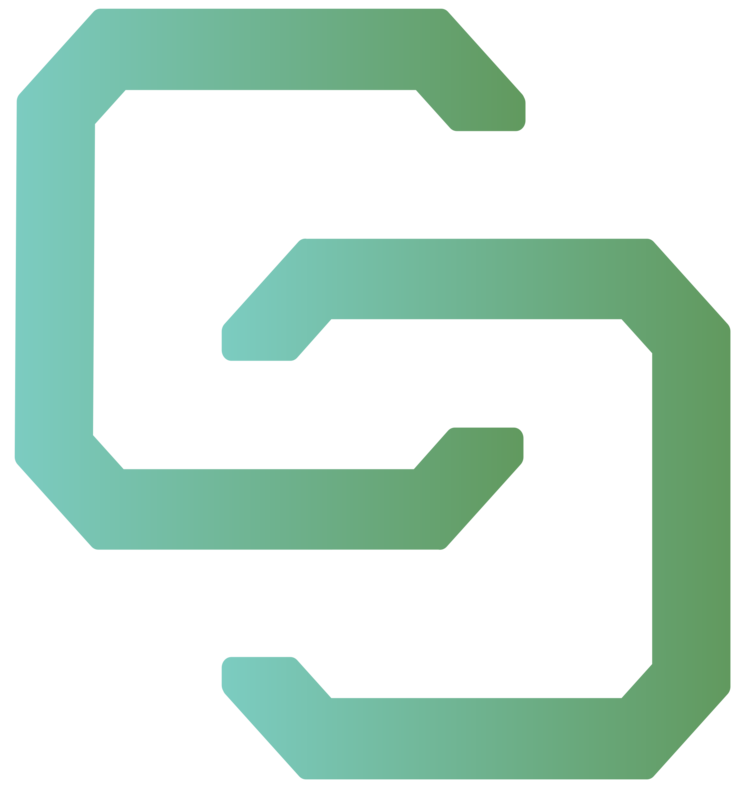 ColossusXT is an open source, community driven, environmentally conscious cryptocurrency and an alternative to bitcoin that features better anonymity. It allows people to store and invest their wealth in a non-government controlled currency and make almost instantaneous and completely anonymous transfers with close to zero fees. Colossuscoin was founded as an long-standing, energy-efficient and environmentally friendly digital cryptocurrency and this concept is being continued. COLX Core v1.2.1 is a non-mandatory update mainly addressing exchanges regarding the “Fake Stake” attack issues..
A privacy-centric, energy-efficient, decentralized, open-source, peer-to-peer (P2P) digital currency with instant and anonymous transactions. A two tier network based on the popular Bitcoin core software, utilises Masternodes and Proof of Stake 3.0 protocol for securing its network which gives it unmatched stability and easy accessibility. Proof of Stake is a highly energy efficient method of securing a coin's blockchain. Mining does not require the intense computing power, only a small amount of CPU power. Masternode technology is used for securing the network with a positive side effect of stabilizing the market price. Holders are rewarded with block rewards. Full privacy is secured by technology making transactions and user personally identifiable information (PII) untraceable. Anonymous transactions are achieved by using the ZeroCoin protocol, and privacy of PII is obtained through ARMIS. ARMIS creates a private overlay network across the internet which strengthens a user’s privacy. This protected network allows users to hide their geographical location by obfuscating their ip address, replacing them with encrypted identities. Public-key cryptography is employed, a process in which a pair of a public and a private cryptographic keys are generated. The core network is maintained by coin holders, and the Proof of Stake distributed consensus mechanism reduces the risk of 51% attacks. ColossusCoinXT is now available to trade on http://txbit.io ! 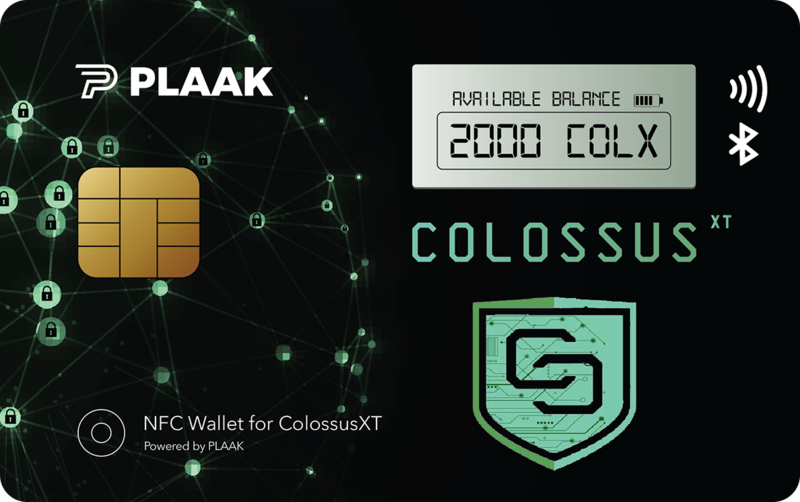 ColossusXT announce a partnership with Plaak! Reserved for a coin swap and four initial Masternodes. All initial Masternodes and colx not used in the swap has been destroyed. No pre-mined colx remains with the development team. Masternode proposals (Decentralized Governance and Budget Funding) will begin to commence on block > 388,000. Masternode Owners have to actively create proposals which help the development of Colx. Budget supports funding the development of the ColossusXT project toward our roadmap goals and to cover maintenance costs. We are constantly adding to our portfolio of quality exchanges.